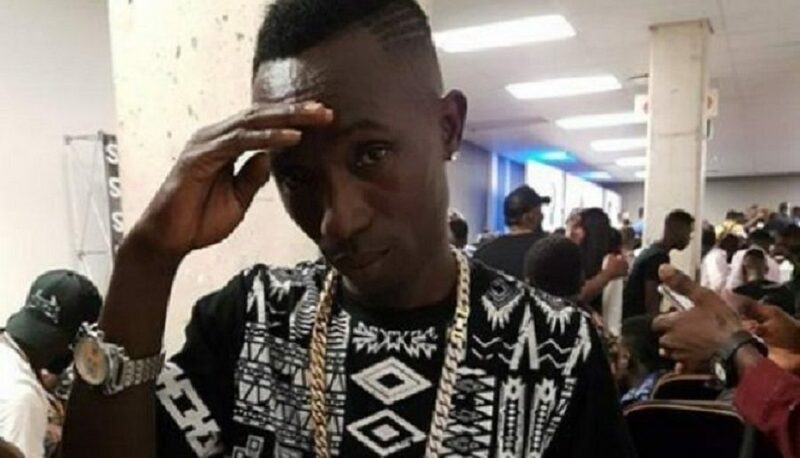 Osei (Kumchacha) made the threats after comments by the ‘One Corner‘ artiste suggested he was the cause of Ebony‘s death. Speaking on JOY FM’s drive time with Lexis Bill, he downplayed the comment claiming it was done in jest. 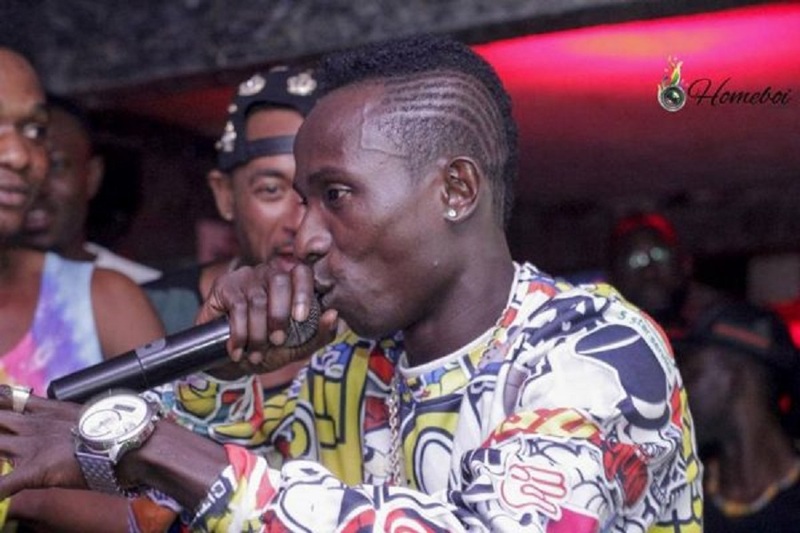 Patapaa, originator of the ‘One Corner’ dance has come under severe criticism by people who say it is uncultured. “For me I think it is foolishness! Certain things happen and nobody is able to speak frankly about it. Tell you what, no sibling of mine will dance to this, and even if any of my family members decide to do this one corner dance, their father or their mother will call and ask are you foolish or you are mad?” explained Darkwah in an interviewed with Akwasi Aboagye on Neat FM. It is bad when the name of Ghana is dragged into something like this. A lot of educative things have come up in Ghana; a lot of brilliant personalities have visited us here. So let us also project those positive things too about our country. There are a lot of things in the world; there is good and there is bad, some are true some are lies. The one corner dance, I think we should ask all those happily dancing, the reason why they danced to the beat of the song. Is the person just excited, or the person is using it to provoke or tease someone? What exactly is the reason why they engage in this ‘one corner dance,?” stressed Darkwah.